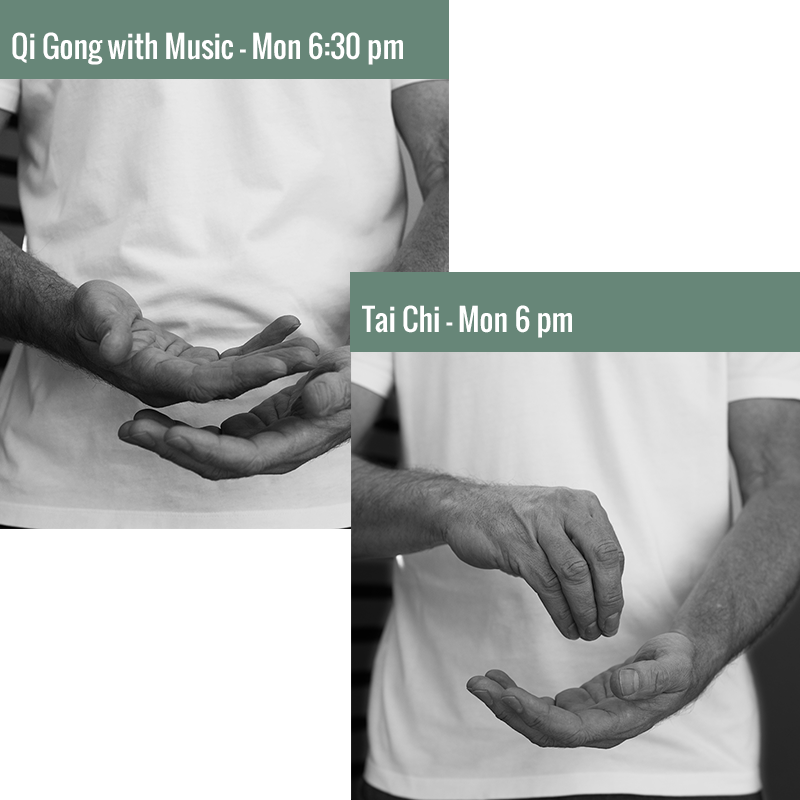 Combining 30 minutes of study of the Tai Chi form with 60 minutes of Qi Gong. 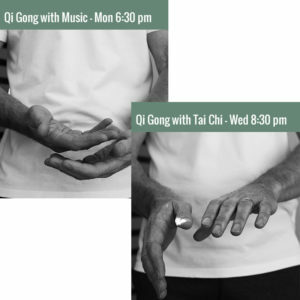 This package gives you full exposure to the benefits of Qi Gong and allows you to apply the principles to the more complex moves within the Tai Chi form. 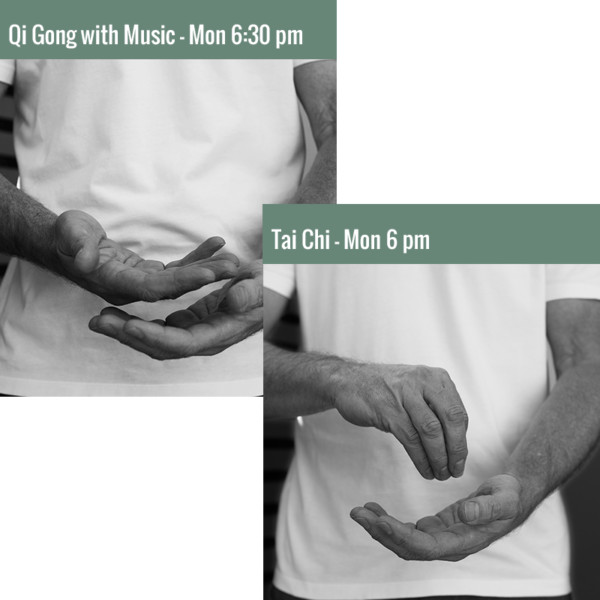 An introduction to the Tai Chi form - Yang style: a long sequence of slow movements with controlled breathing, derived from ancient Chinese martial art practice. This form is based on the classic Yang style of Cheng Man Ch'ing, but has been modified by one of his students, Dr Sam Lee. It emphasises the therapeutic, healing aspects of the form and makes it more accessible to people of all abilities. This 30-minute class challenges and builds co-ordination, balance, strength and control.